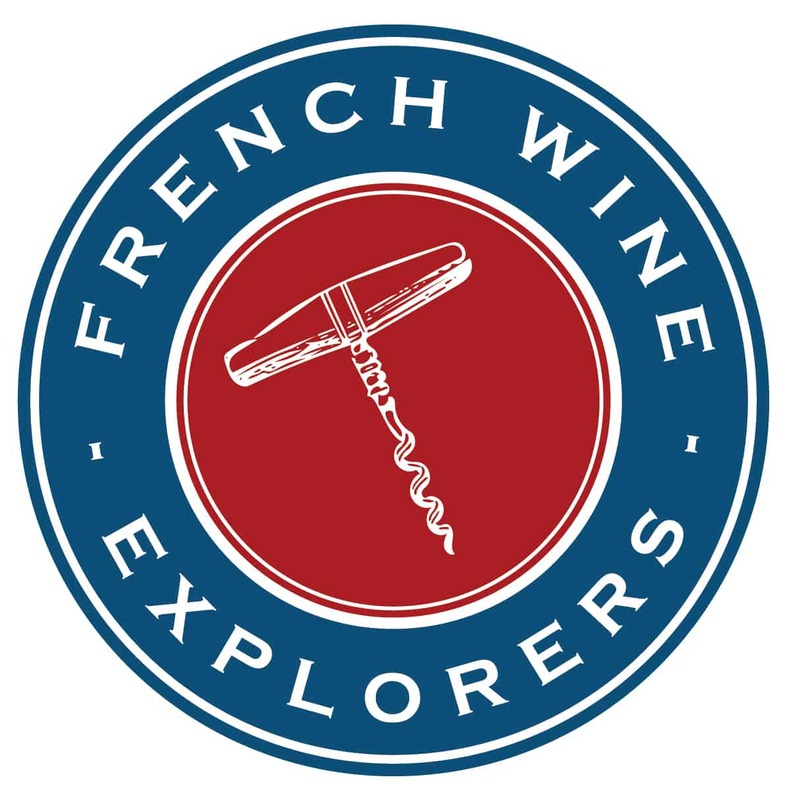 French Wine Explorers offers guests authentic luxury experiences in France’s famed wine regions. Our exclusive focus on wine tours in France and Italy is unique. Our France wine tours reflect extensive experience and personal relation ships with the area’s finest estates, guides, and hotels. We offer tours designed exclusively to turn wine enthusiasts into connoisseurs in just a few days. 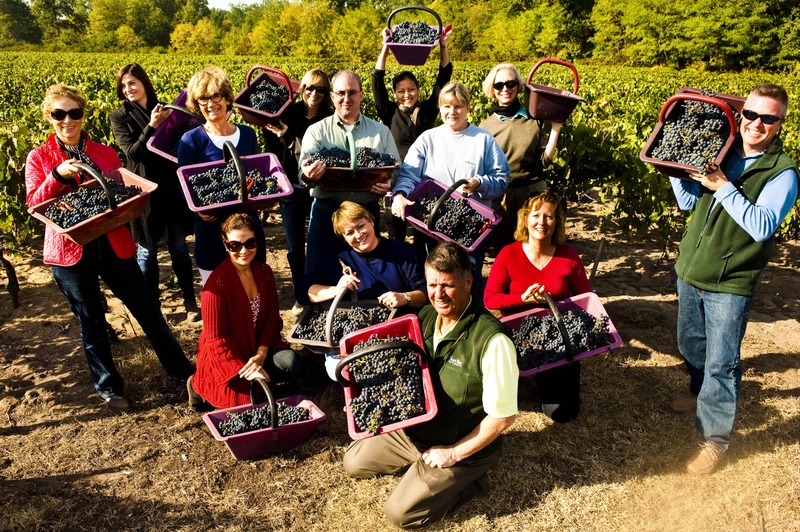 Many travel companies offer wine tours amid a myriad of other vacations. We have one sole occupation: creating impeccable luxury tours to the French wine country. You will benefit from our intimate knowledge of France. And we handle every detail–from the moment you arrive to when you bid au revoir. 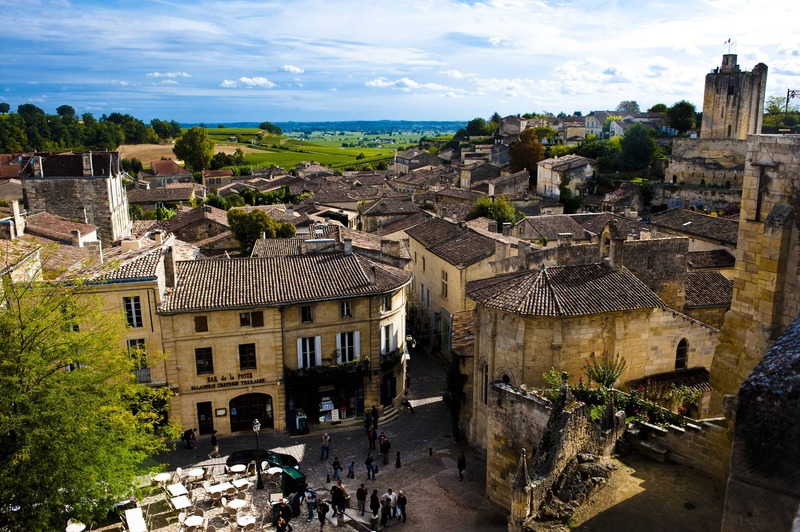 Some wine tour companies focus on only one French wine region. W e specialize in all French wine regions. We provide a unique insider’s perspective only a French wine tour specialist can provide. Along with a range of package tours, we also offer exclusive customized private tours. For these tours, guests design their personal dream getaways to France’s wine country. Tour exclusive estates, and cooking classes, spa services, and/or guided city and museum tours. Our tr ue specialty is multi-regional wine touring in France. All tours include the finest hotels or private chateaux, expert guides and deluxe transportation. Pascale Bernasse, President of French Wine Explorers, is a tour and travel industry veteran since 2000. Pascale has been named one of the Top Travel Specialists in the world by Condé Nast Traveler since 2011. We hope you’ll join us soon for a great wine and food adventure in France – à bientôt! 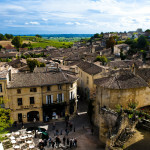 Visit ou r website www.wine-tours-france.com to find out more about more about our wine tours in France.